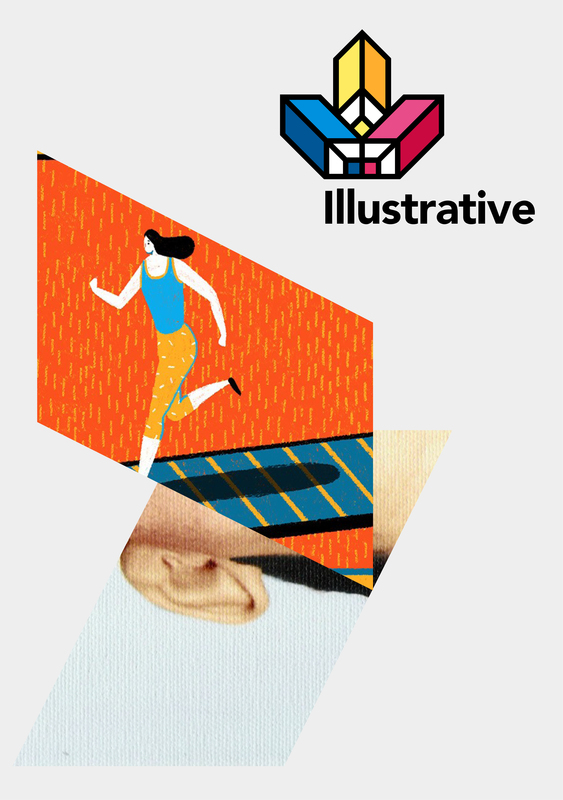 Illustrative is based at Direktorenhaus, a major cultural centre in the heart of Berlin. Direktorenhaus also programmes contemporary art and design exhibitions, free displays, family workshops and guided tours. Direktorenhaus is a spectacular classical building in the heart of Berlin, sitting between the Rathaus and the River Spree. Built in 1935, the director’s house began as part of the national mint, whose bomb-proof vault safeguarded not only coins but also art treasures during the war. Partly renovated in 2013, it is the mission is to conserve and maintain Direktorenhaus to the highest standards and to develop the site as a public space which is universally recognised as a centre of excellence for culture and the applied arts. Direktorenhaus is developing a new sustainable model for running an arts and cultural centre in Berlin without requiring regular funding from government but capable of providing a new cultural legacy for future generations. The Directors of Illustrative and Direktorenhaus are Pascal Johanssen and Katja Kleiss.